Wentworth Miller. foto of WentWort. HD Wallpaper and background images in the Wentworth Miller club tagged: wentworth miller prison break. 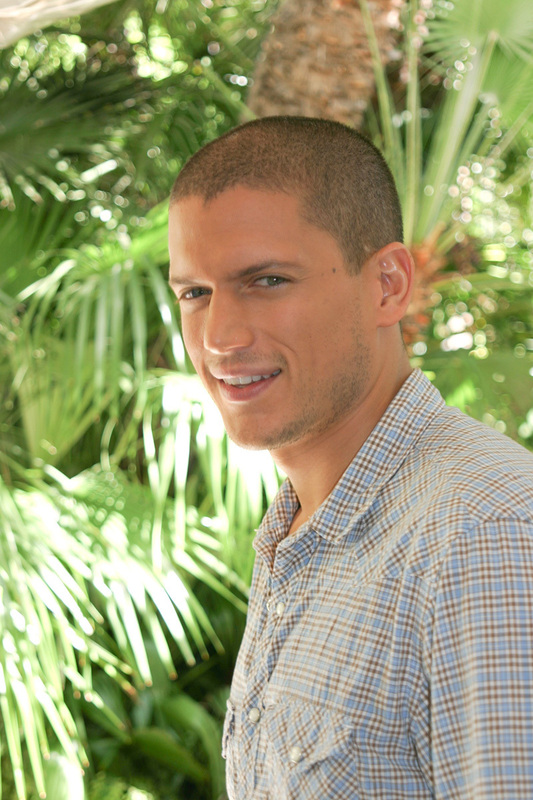 This Wentworth Miller photo contains sawit diraja, regia roystonea, royal palm, cukup roystonea, pisang, and pokok pisang. There might also be mahogani, pokok mahogani, pokok rempah, anggur arbor, arbor anggur, grape arbor, grape arbour, arbour arbor anggur, and anggur.